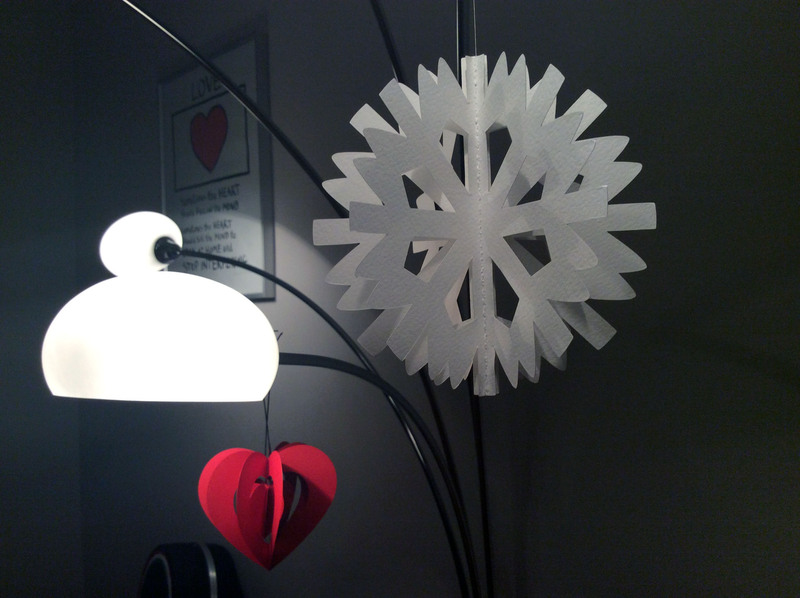 Here is one amazing idea for your stocking fillers – paper decorations by the Danish brand Livingly. I must admit a slight obsession with Nordic designs; I suspect sub-zero temperatures somehow alter brain cells and result in enhanced creativity skills (any ethnographic researchers out there to confirm or deny it?!). Livingly is just one example of a well-established brand (since 1952, to be precise) which creates absolutely beautiful designs. I can personally attest that the quality is superb, and with right care their creations will last you for years. Annoyingly, they do not sell directly from their website, so your best bet would be to look on their ‘Where to Buy’ page (they seem to be well represented across the world, with several shopping options in the U.S., in the EU and a few countries in Asia). 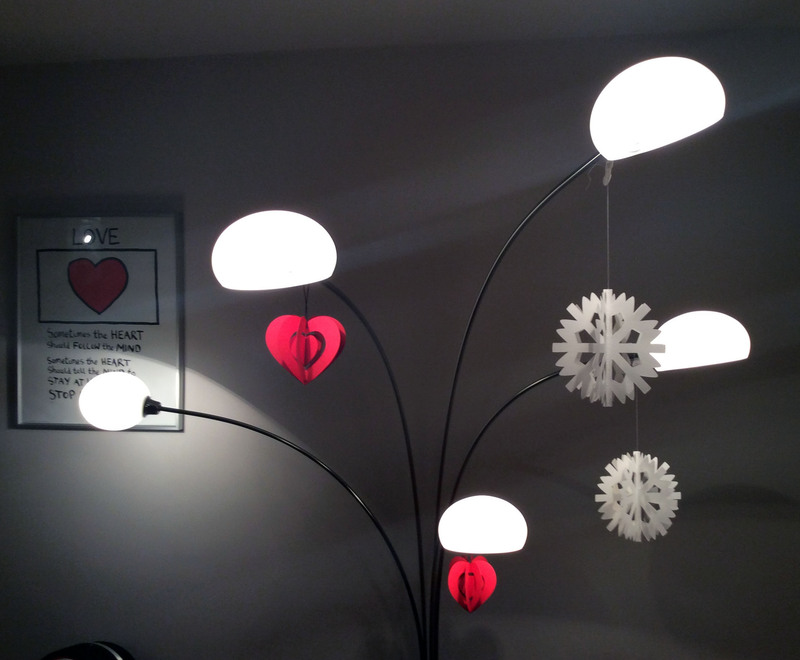 My flat is currently decorated with their 3D Christmas decorations bought at John Lewis. Coming in flat packaging (looking a bit like CD boxes), these fool-proof designs are very easy to assemble (they even include a little instructions book in each box). I’d say these are perfect as small gifts at any Christmas dinner party or as stocking fillers for your loved ones. For my UK readers, here is the link to their collection on John Lewis’ website. Apologies to readers from the US, but I’m struggling to find links for any of the US stockists (I guess Google sees my British IP and only searches for European websites). Anyhow, it’s worth a search, trust me! Keep an eye on more posts about Christmas decorations and gifts. And as always, none of my content is sponsored, so I genuinely believe that the products I feature are pretty awesome.